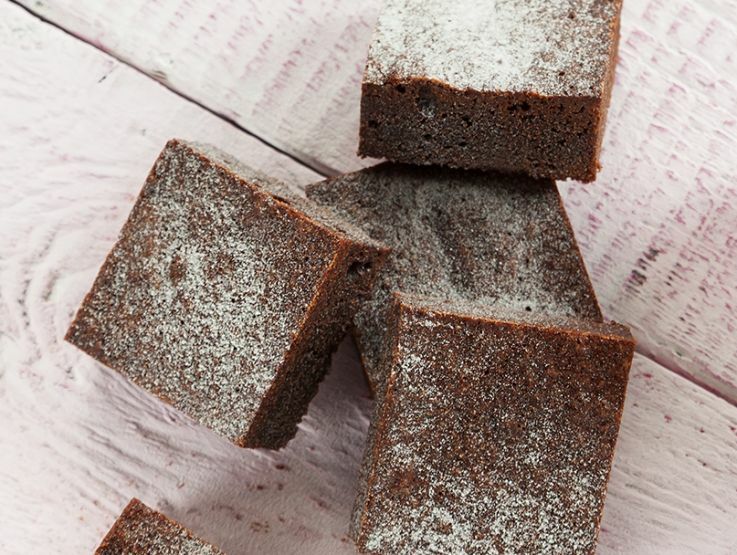 A rich chocolate Brownie Mix, requiring just the addition of water to create a dense fudge brownie. Excellent with the addition of nuts or chocolate chips. Sugar, Wheat Flour (Wheat Flour, Calcium Carbonate, Iron, Niacin, Thiamin), Vegetable Oil (Palm, Rapeseed), Dried Glucose Syrup, Fat Reduced Cocoa Powder (6%), Dried Egg, Emulsifier: Mono and Di-glycerides of Fatty Acids, Salt, Flavouring.